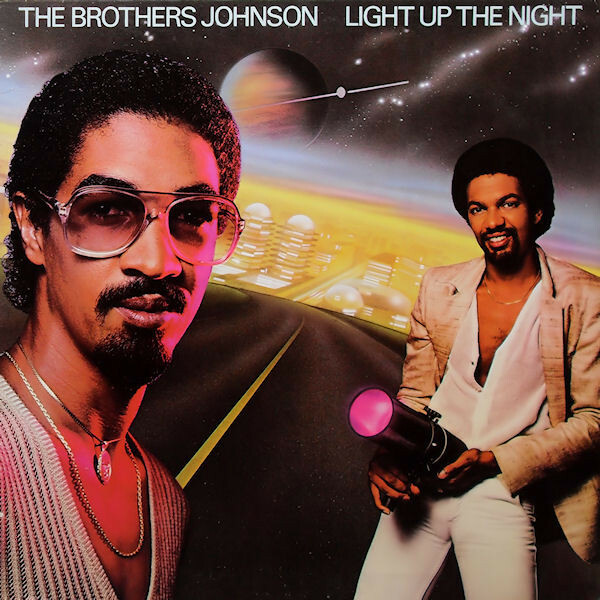 Light Up the Night is the fourth album by the Los Angeles, California-based duo Brothers Johnson, released in 1980. The album topped the U.S. R&B albums chart and reached number five on the pop albums chart. The single, “Stomp!”, became a dance hit, reaching number one on both the R&B singles and disco charts and top ten on the pop singles chart. I am a diehard Brothers J fan ⭐️?